What can I say … I can’t wait for the fall collection ( I know I know it’s 90 degrees here in nyc). I always prefer the fall/winter seasons. 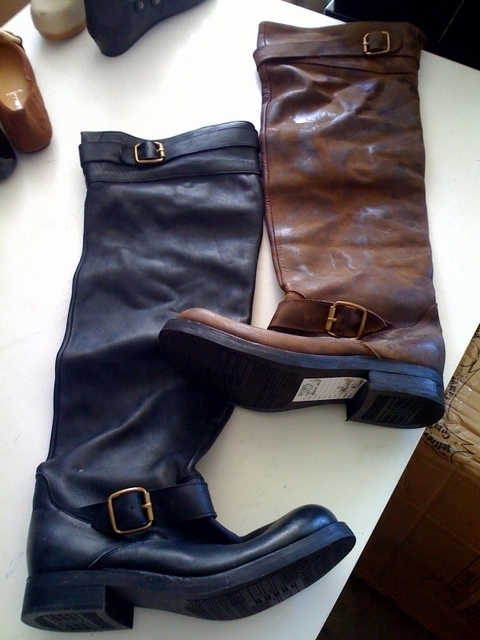 I love that the boots in the photo look soft and old. They will be giving just the right amount of slouch.